RPG TITLES » Guild Wars 2 » Guild Wars 2 Free Trial and Sale – Extended! Now there’s even more time to try out the constantly evolving world of Tyria! We’re extending our Free Trial until Sunday, October 6 at 11:59PM Pacific! We’re also extending our sale prices on the Digital Heroic and Digital Deluxe Editions until Tuesday, October 8 at 11:59PM Pacific. It’s the perfect time to try out Guild Wars 2! 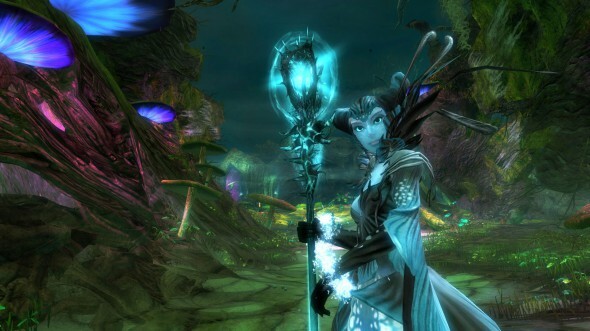 Tagged Extended, Free, Guild Wars 2, Sale, Trial.